Nancy Lowry is a painter living in Saskatoon. She completed a BFA at NSCAD University in Halifax and has attended residencies in New York and across Canada. 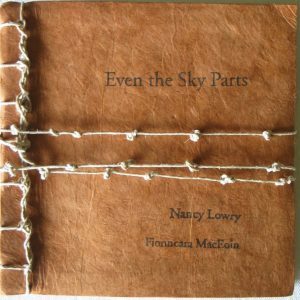 Nancy is the coordinator of the Emma Lake Artists’ Workshop and is represented by Art Placement Gallery.